Home » Perfect “Weekend Get-Away”!!! 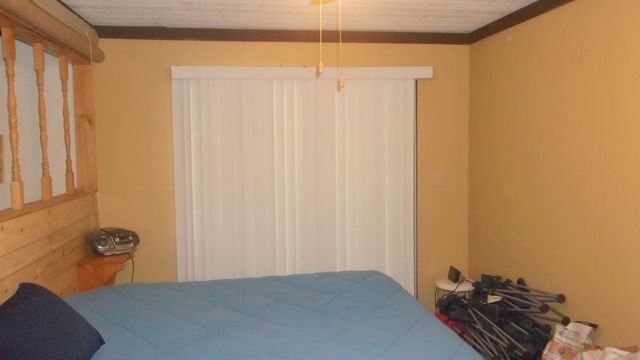 Only $102,000 – Waterfront “Weekender!” Furnished! 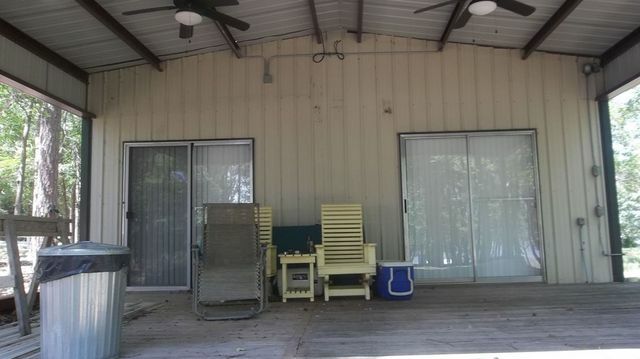 …….on beautiful Bob Sandlin Lake. 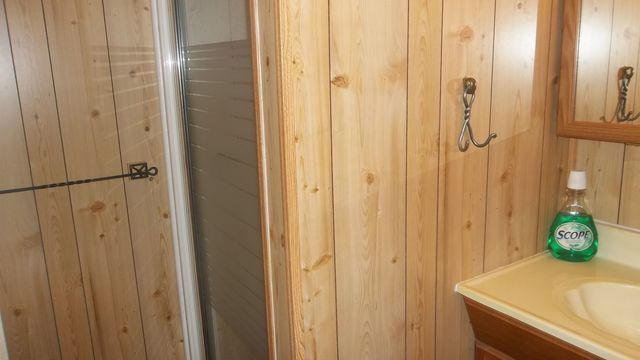 Great Price for a waterfront cabin. 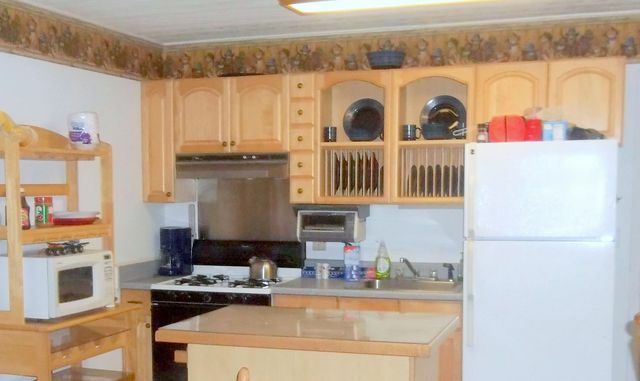 This cabin offers one bedroom, one bath, living/kitchen combined and a huge game room. 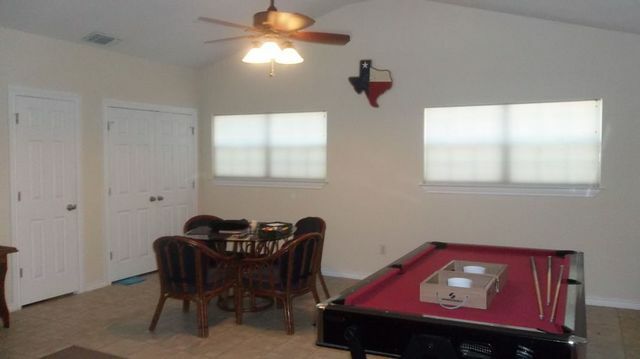 This game room can easily be partitioned to provide more bedrooms. Kit is complete with gas range and ref. 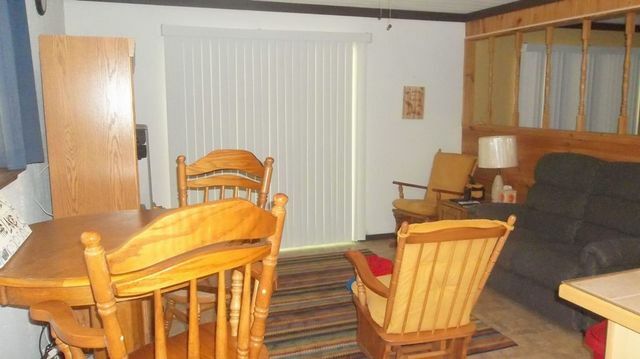 “Fully Furnished” cabin is ready for your enjoyment. 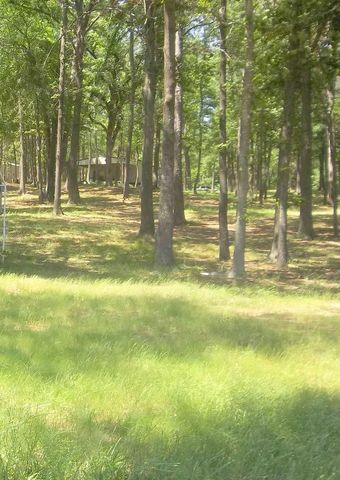 Sit on the big front porch, enjoy the country breeze, the lake view and the pretty wooded lot with plenty mature shade trees. 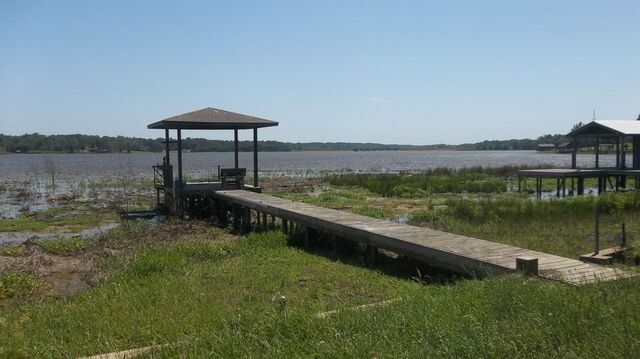 Bob Sandlin is a great recreational lake. Good fishing!!!!! 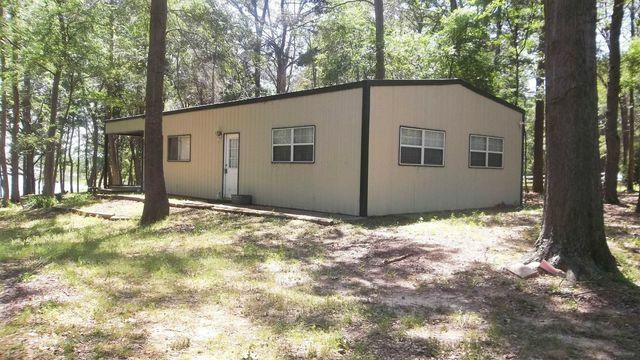 Only 2 hours E. of Dallas and minutes from Pittsburg, Mt.Vernon and Winnsboro. Comments Off on Perfect “Weekend Get-Away”!! !